Modern central heating systems are efficient and cost effective, however you may need to boost heating, or heat a room which is not often used, using a secondary heater. But beware, this can be expensive! EcoFrenzy give you ideas to save energy and the environment when using a portable electric heater. 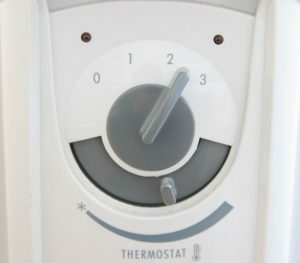 A heater with an effective thermostatic control will save you money, because it turns on / off as required, not wasting electricity, keeping the room at your chosen temperature. 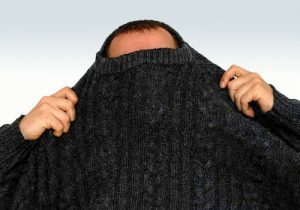 If you are cold, the easiest way to warm up is to put on an extra sweater or two, saving you money. When using a portable electric heater, it is a good idea to make sure your rooms are insulated and draught-proofed sufficiently to retain the heat you generate. 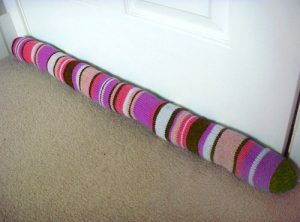 Even a simple draft excluder can make a huge difference. 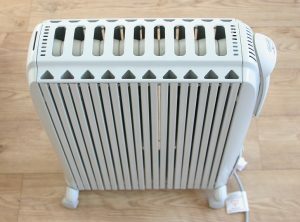 A convection heater (e.g. oil filled radiator) is probably the most economical option if you want to fill a room with warm air. Once the oil is warmed up, it holds the heat providing constant warm air whilst reducing your electricity consumption, saving you money. Electric heaters do not emit any harmful pollutants into the atmosphere that can affect your health. Other heating systems such as gas-operated heating systems and oil fuelled boilers tend to circulate a lot of dust and there have been numerous reports of these pollutants causing health problems such as asthma and allergies. Of all portable heaters, bar fires and fan heaters are the most expensive to run. In terms of energy consumption, portable electric heating devices are generally not as cost effective as central heating systems running on gas or oil. According to the Energy Saving Trust and British Gas, the idea that it’s cheaper to leave heating on low all day is a myth. Space heaters convert almost all the electricity used into heat. In that way, they are very efficient, but unfortunately when generating power, only 30% of the energy from burning gas, oil or coal is released as electricity.